She is an international speaker, award-winning actress, author, film maker and nurse leader. She cofounded an improv company in the San Francisco area and has taught improv since 1995 to students of all ages. Her latest book to be released in 2018 is “Improv to Improve Healthcare: A System of Creative Problem Solving”. 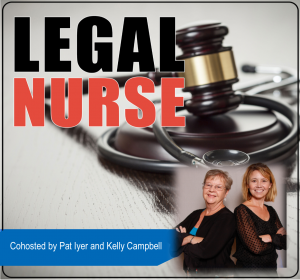 Listen in as Kelly Campbell and Dr. Candy Campbell chat about these points. Get more in-depth knowledge about presentation techniques from my colleague Stephanie Scotti by investing in the online training she did with me, Pat Iyer, called Accelerate! Powerful Presentation Strategies. Stephanie Scotti makes her living teaching presentation skills. She’s part of the mastermind I run for professional speakers. In this online training, Stephanie focuses on how to most effectively present your message. LNCs have so much to share with attorneys. When you are asked to make a presentation at a prospect or client’s office or at an attorney conference. Would you know the best way to begin? 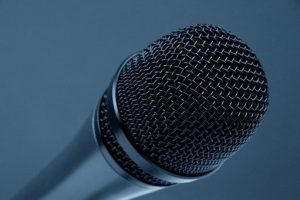 Would you know how to most effectively engage your audience, deliver your message, and connect with the decision makers? Would you like to master powerful presentation strategies that help you achieve relaxed self-confidence? Would you like to ace your presentation and gain credibility and clients? She teaches her students how to think on their feet, to spontaneously adapt to untoward situations, to come up with solutions to emanate problems and to forecast in terms of change management with a future.